Lately I feel like I'm dragging. I'm talking, exhaustion. I've been turning to coffee far too much. I'd much rather a natural source of energy that also helps with my focus and helps to boost my immune system. Being a teacher and having two kids in school - that added immune boost is quite necessary! 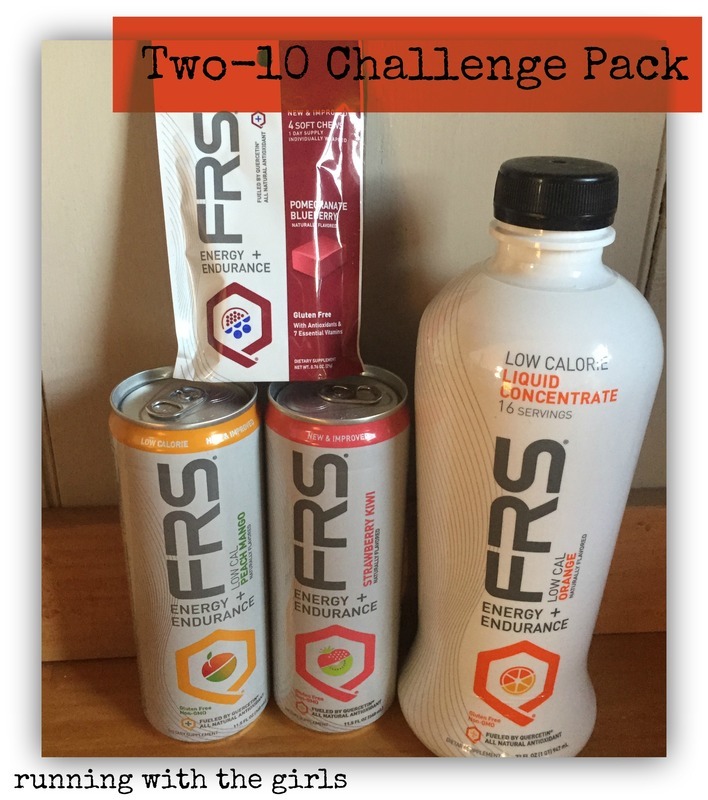 FRS® has a Two-10 Discovery Challenge that definitely peaked my interest. You should check it out and even sign up for your own 10 day trial (it's only $19.99!). So I had to give it a try. The idea behind the Two-10 challenge is to try FRS twice a day for 10 days to see if you feel a difference in the way you feel. 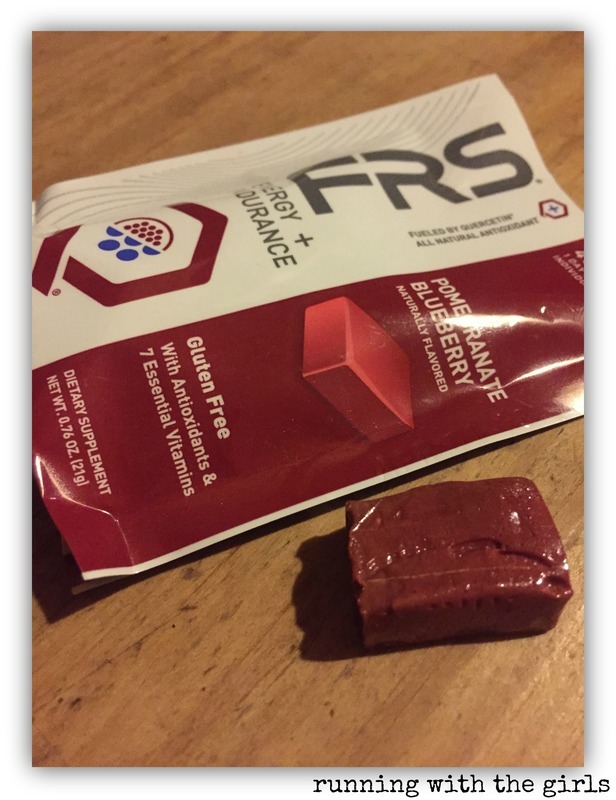 Before even trying out FRS®, I had to see what was in it. The patented FRS® formula is made up of all-natural antioxidants quercetin (found in blueberries and apples) and green tea extract as well as 100% or more of the recommended daily intake of 7 essential vitamins (specifically B1, B2, B3, B6, B12, C and E). 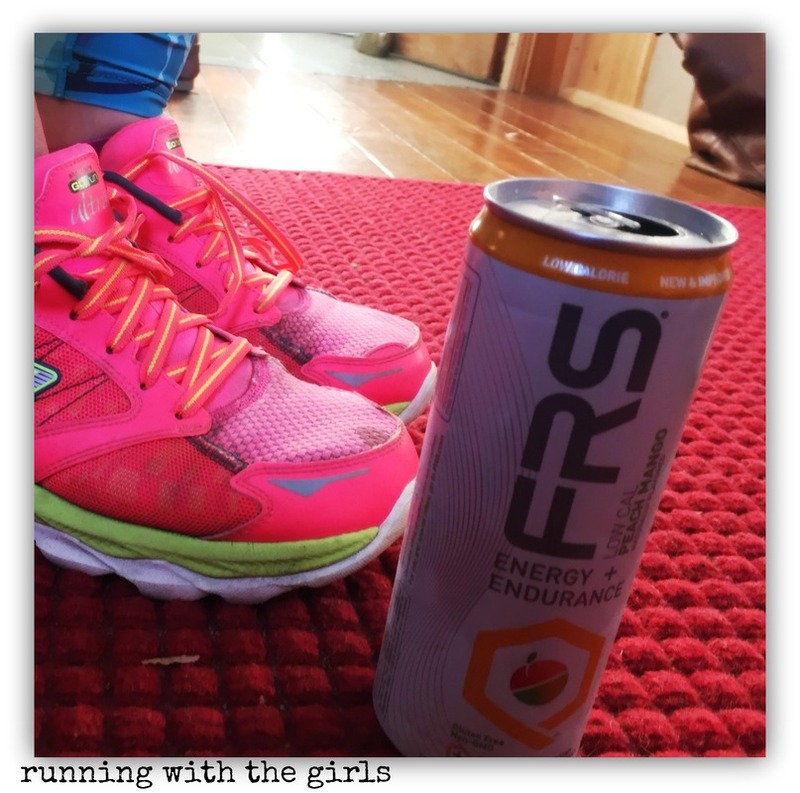 One of my hopes was that FRS® was going to make me feel much more energized during my runs. About a half hour prior to lacing up and heading out the door, I would mix up the low cal FRS® concentrate with water or grab one of the FRS® Energy + Endurance cans and drink it up. Every single one of those runs felt amazing. I felt like I had so much more to give. My paces were far faster than they had been the prior week. Everysingle one of them. 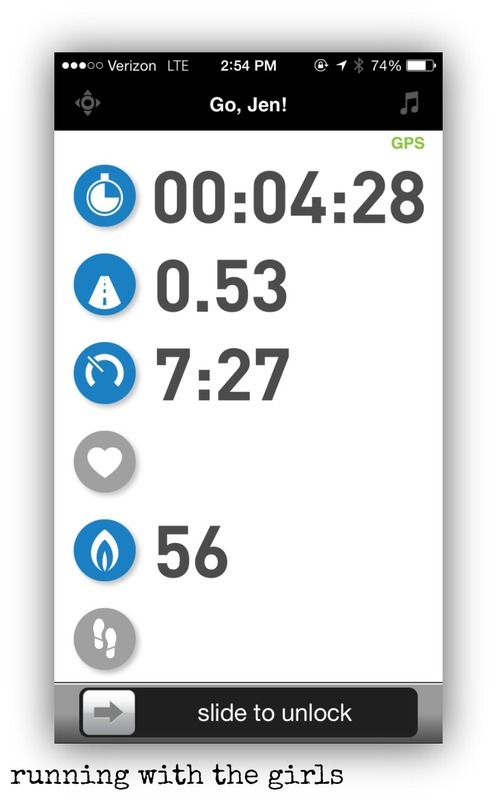 This is a screen shot of my pace at one point after the first day of FRS®. I felt like I was just running easy but really, I was flying! I did put on the breaks a little after I saw how fast I was really going. But that pace really amazed me since I haven't felt comfortable at that pace for a long time. So, yes. The results of my runs felt great. But does FRS® taste good? That's very important as well. And I am going say YES. It tastes great. I don't care how good something is for me. If it doesn't taste good, I don't want to drink or eat it. I'll find something else. But FRS® tastes great. I'm a person who is quite sensitive to caffeine. If I drink coffee after 4pm, then sleep is going to be difficult to obtain. 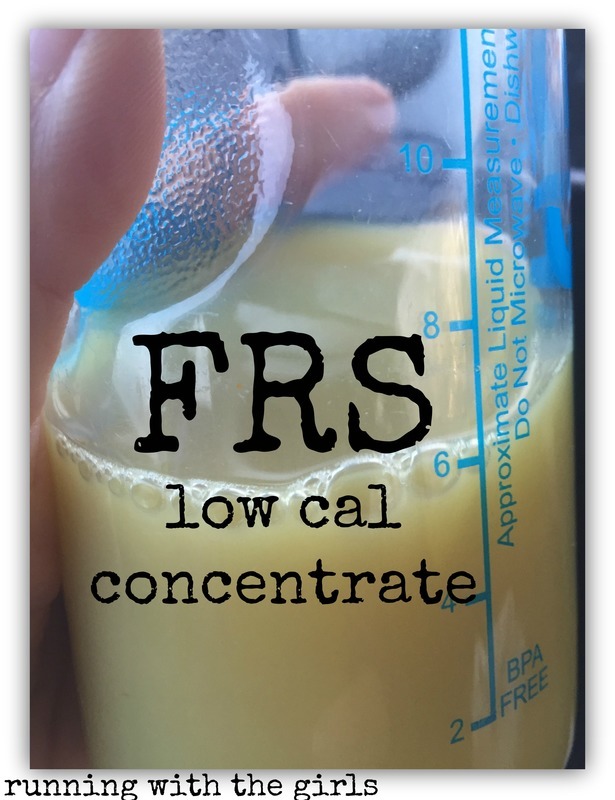 While FRS® does have some caffeine in it, it is the equivalent to 1.5 to 4 ounces of coffee (20 mg to 48 mg), not the normal 10 ounces I usually drink. I have tried the FRS® Soft Chews before, so I knew I was going to love them. I used to take them on long runs with me because they tasted great and gave me enough energy to get through. 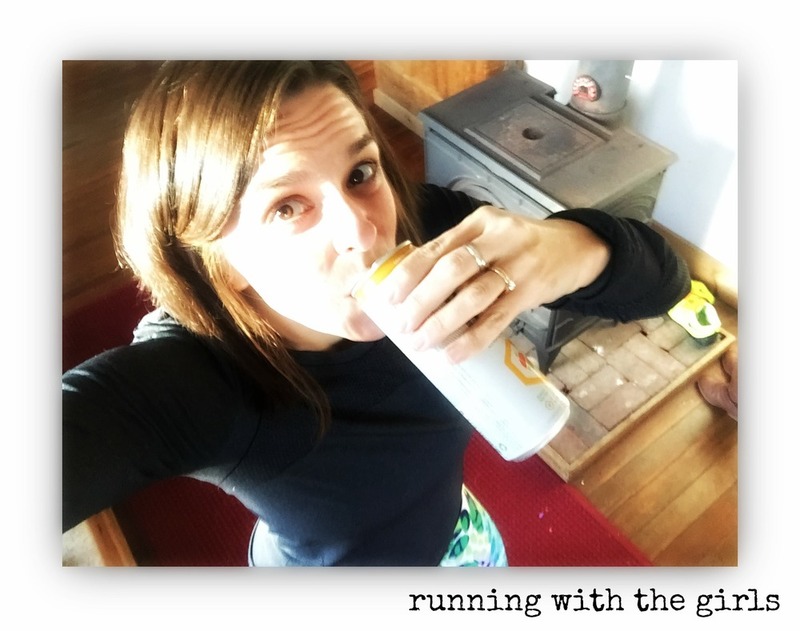 I sadly forgot them in my car this past weekend when I went out for my long run with Gretchen and Carrie, so I decided I would just eat two prior to a run one day. I love the Pomegranate Blueberry chews and highly recommend them to anyone - as a late day pick me up or fuel on a run. It is just that good. As part of this campaign, I have a special giveaway for you to enter! Here is your chance to win your own Two-10 Challenge Pack. Enter through the rafflecopter link HERE. This post is sponsored by FitFluential LLC on behalf of FRS. I would love this kind of energy! Winnie loves to run. Often on the rail trail I let her off the leash and for the most part she stays with me. Except for when those friendly people talk to her in a high pitched voice. On the road she makes me nervous but hands free sounds good!